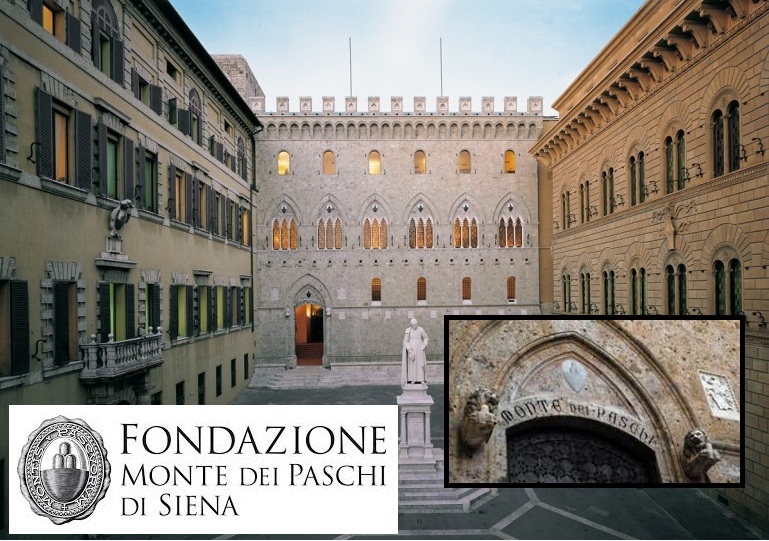 Monte dei Paschi shares were suspended twice throughout today. At one stage down 22% currently trading down 18%. Peripheral bond markets behaving themselves only Italian BTP’s were wider by 7bp’s. The European banking crisis is still in full bloom. What the ECB will not admit is that the design of the Euro lacking a single debt required banks to keep reserves in “riskless” government debt of member states. To be politically correct, they spread it around. They only want to talk about the bad private loans. But the caused the economy to implode, raised taxes implementing AUSTERITY creating deflation on top of deflation setting in motion the collapse in business and the rise in unemployment. Hillary has not explained why more than 60% of the youth have no jobs if government is the only entity that creates everything. Have tickets for the play in New York – WICKED. I wonder if it is based upon Hillary’s ideas. Will see. « The New Real Estate Bubble – Or Something Else Is Going On?